This is an artichoke based bittersweet liqueur known for its versatility and distinctive flavor. It has refreshing and herbal bittersweet features. 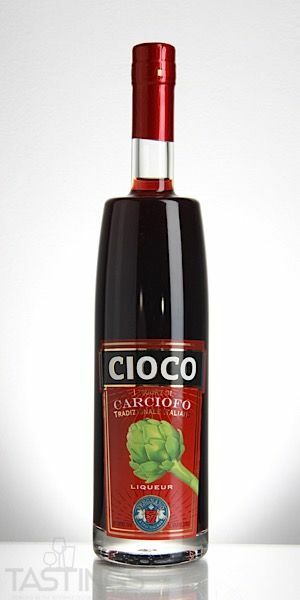 Carcio is an ideal pre or post dinner drink.